The smart home is finally here. It has taken some time for technology to actually make the average home “smart”, and some of the gadgets available are without a doubt on the not-so-smart side of things, but the IoT is beginning to revolutionise how we interact with our homes and appliances, and even how we live our lives. That trend is far from over, though. There are some exciting smart home products on the horizon. Right now, most smart systems are pretty piecemeal. That is, you might use a handful of smart bulbs in your home, but they do not communicate with your smart refrigerator. Your smart speaker might be great for some things, but it cannot control your TV or your Blu-ray player. That is going to change. You can see the beginnings already with products like our iZone Nano and Nexus controllers, but there are plenty of others out there. New “hubs” are begin developed by a host of providers and they promise to bring all of your smart home products under one system for control. The increasing incidence of cyber threats, including hacking, has made many people nervous, and rightly so. Many smart home products might be intelligent, but they are not secure. It takes surprisingly little to hack into some of them. Look for that to change as more product manufacturers either partner with security providers or take the matter of security into their own hands. Voice control is hot right now, and it is only going to get hotter. Smart speakers are just the beginning. Look for more manufacturers to introduce smart control or allow smart speakers to control other smart home products via your spoken commands. For instance, it may soon be possible to tell your smart speaker to turn on the lights in the garage before you even arrive home. Most of the smart home products developed thus far touch on lighting or climate control. However, we’re beginning to see more and more kitchen gadget manufacturers get into the game. Look for things like smart slow cookers, smart rice cookers, and others that can connect not just to your phone via a proprietary app, but through a smart speaker or central control hub. These smart home products are just the tip of the proverbial iceberg. 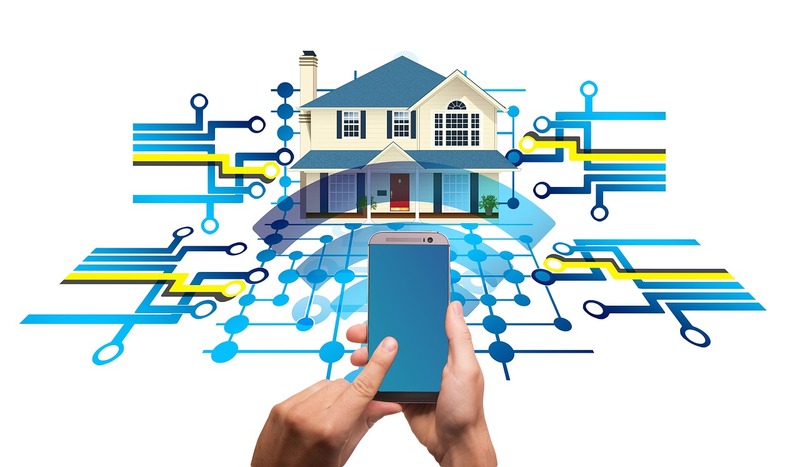 If you’re interested in how IoT technology can improve your life, get in touch with your local smart home provider.